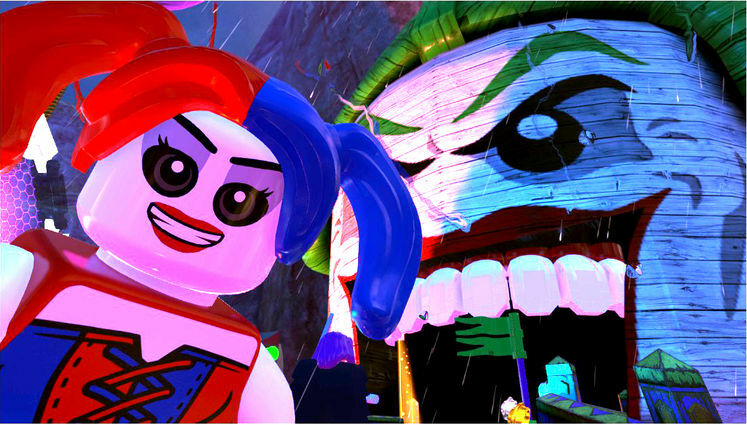 LEGO DC Super Villains is out now and, in the absence of Spider-Man, it’s the biggest comic book game of the year on non-PS4 platforms. 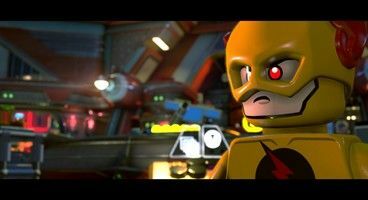 It’s got over 160 characters to unlock through various means, but that’s tiring – so why not use cheats? 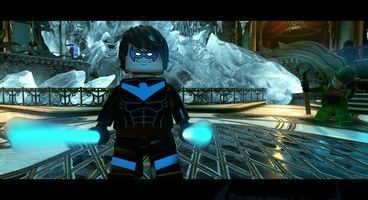 We’ve got all the LEGO DC Super Villains Cheat Codes currently available. Just remember that you’re the villain, so it’s okay to cheat. Who wants to play the hero anyway? Well, we do, if we can cheat to unlock them. Note that these codes may not immediately unlock these characters, and you may have to find them in the story or map first. In that case the codes merely bypass the cost of the characters. Got to be some challenge, you know?